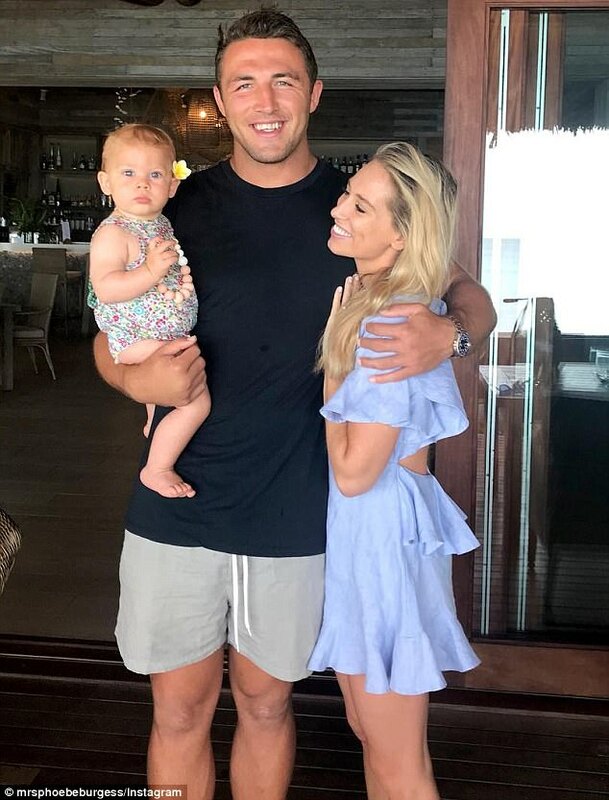 Phoebe Burgess and NRL star husband Sam Burgess tied the knot in a lavish ceremony two years ago. And on the occasion of their second wedding anniversary this Thursday, Phoebe took a trip down memory lane by sharing an Instagram snap from the fateful day they became husband and wife. The pair tied the knot at her parents' sprawling home in Bowral, in the NSW Southern Highlands. 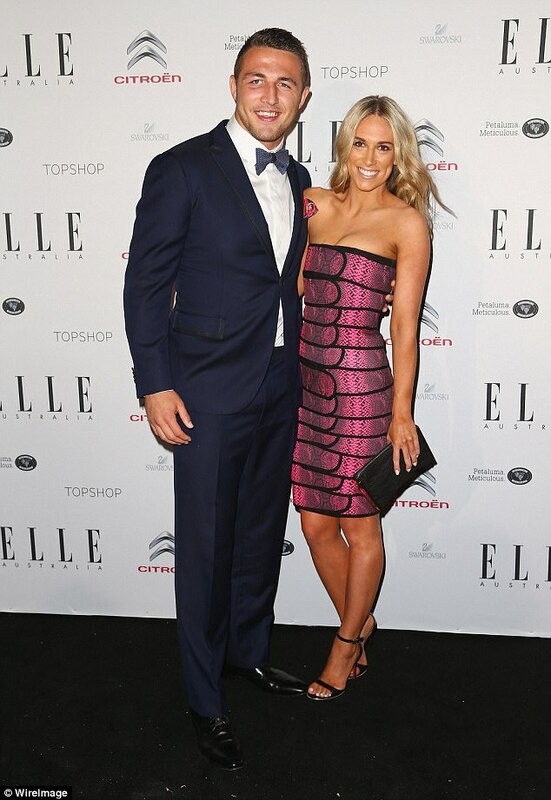 They married in front of 200 guests, including actor Russell Crowe, and a number of Sydney Rabbitohs players. On the day, former journalist Phoebe stunned in a white plunging and long sleeve Alex Perry dress, which was custom made. Sam donned a custom Giorgio Armani suit, as did his groomsmen - his brothers Luke, Thomas and George Burgess, and best friend Chris Feather. The pair first became engaged when Sam proposed that same year, in Greece. The couple have just returned from a vacation to Fiji, no doubt to help mark the occasion. The duo are proud parents, and share daughter Poppy together, who they welcomed in January this year.